The Property ProKart Challenge, in association with EG, is an annual team endurance race for teams of up to ten drivers for companies involved in the UK property industry. 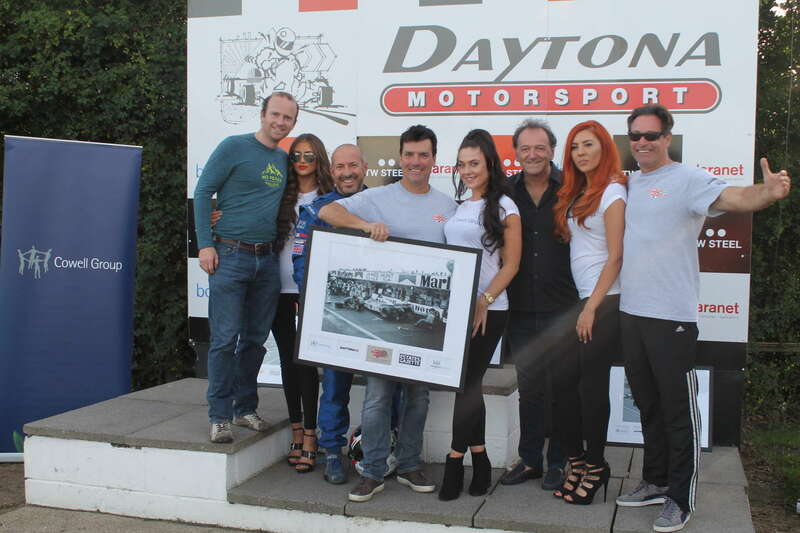 Daytona Motorsport, The Cowell Group and London & District Housing are delighted to announce the 20th annual running of The Property Prokart Challenge, in association with EG is on Thursday 8th and Friday 9th June 2017. In the 20th year of the Property Industry’s Premier Sporting Event, we look forward to yet another superb Property ProKart Challenge, including two hours of on-track practice at Daytona Milton Keynes on Thursday 8th June, followed by an Italian Networking Meal at The Holiday Inn, Milton Keynes, before the teams return to Daytona Milton Keynes for the Six Hour Team Endurance Race and the F1 Pitstop Challenge on Friday 9th June. As always, Daytona Milton Keynes is hosting the event and providing the Sodi RT8 390cc karts, all race management and safety equipment. Entry includes practice, all safety equipment, breakfast, the race, entry to the Pit Stop Challenge, lunch and refreshments for all drivers. Team Entry to the 2017 Property ProKart Challenge costs £1250 excl VAT for up to ten drivers. This year’s event is being held in aid of Myeloma UK and teams are asked to make a contribution of £250 each to this worthwhile cause. The Networking Dinner following the Thursday Evening Practice sessions is limited to 130 people so we suggest that you reserve your spaces asap – at just £35 plus VAT per person. To book your team and dinner, please call Mark on 033 033 27870 or email mark.wimblett@daytona.co.uk for more information. 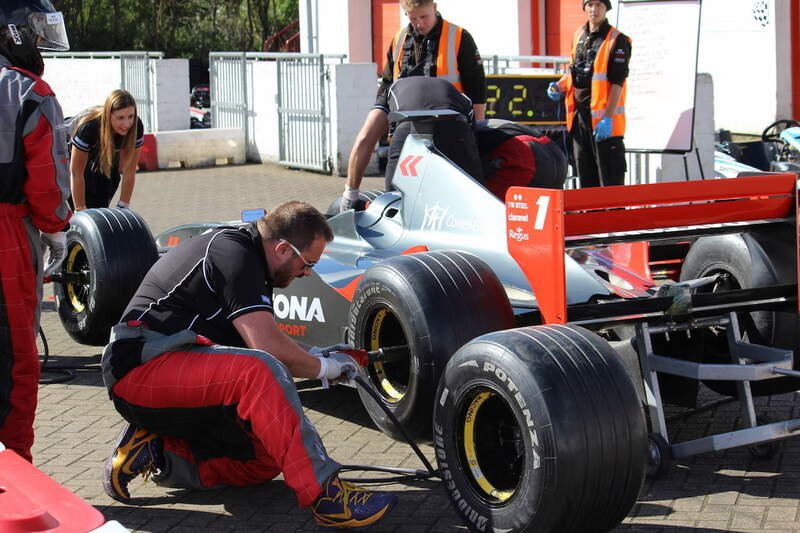 Each team will also be entered into The PPK F1 Pit Stop Challenge. The drivers will race against the clock to jack up the F1 Car and change all four wheels. All registered drivers are eligible to assist with PPKF1 Pit Stop Challenge. A qualifying run in the morning will set the running order for the main competition – with teams competing in reverse qualifying order. 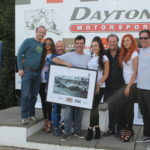 A separate prize is awarded to The PPK F1 Pit Stop Challenge Champions.